National Bike Month is an opportunity to celebrate the unique power of the bicycle and the many reasons we ride. 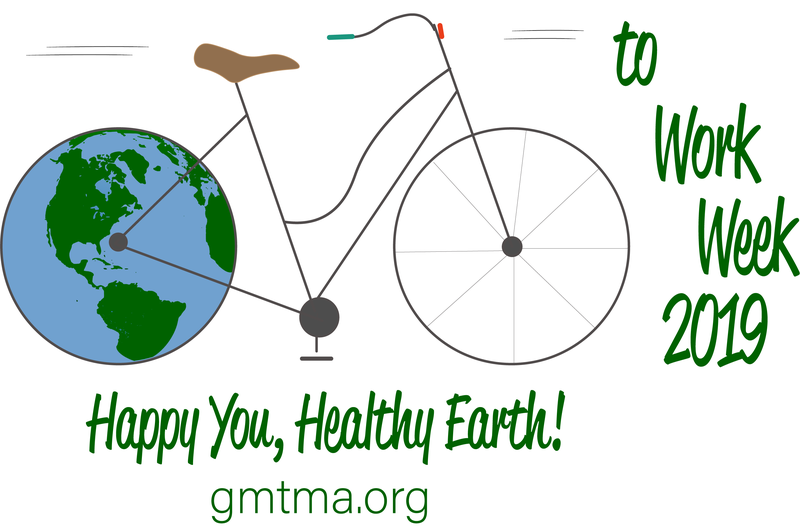 Whether you bike to work or school; to save money or time; to preserve your health or the environment; to explore your community or get to your destination, get involved in Greater Mercer TMA’s Bike Month activities! Check out the Bike Commuter Journal series on our blog, and email jibara@gmtma.org if you’d like to share your bike commuting experiences. Become a sponsor! Contact Julia at jibara@gmtma.org.